Computer spec lays a solid foundation for running Qkids teaching software smoothly. 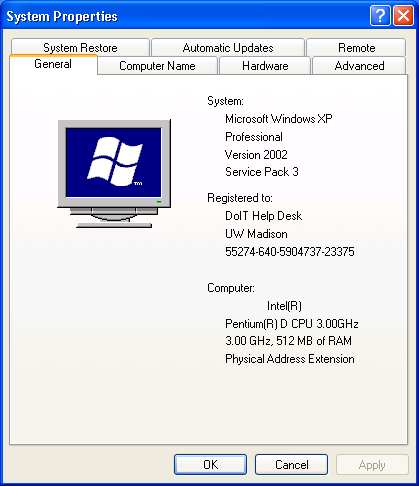 Currently, we only support Windows 7 (or above) and MacOS 10.9 (or above) systems. 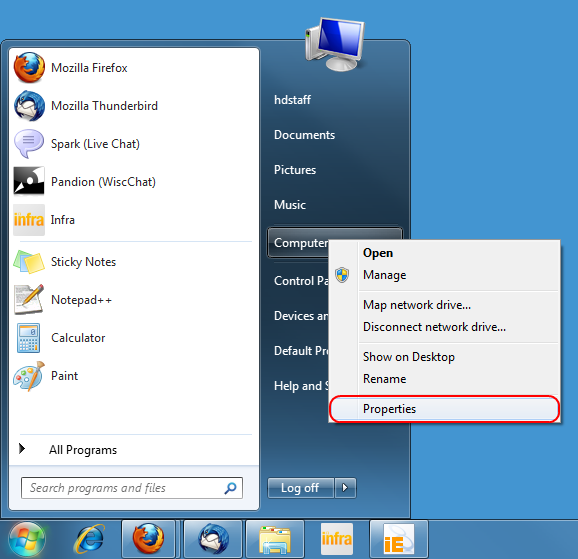 Option 1: Windows 8/10: From the start screen search for "msinfo32"
From the desktop or the Start menu, right-click My Computer, then select Properties. Due to recent technical changes, we currently do not accept Chromebook or Linux operating systems at this time. Sorry for the inconvenience! NOTE: All the above examples are for reference only. Your actual result may differ case by case. Thanks! 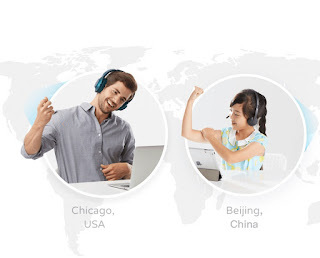 **Qkids Teacher™ is a trademark of Qkids in the United States and/or other countries. 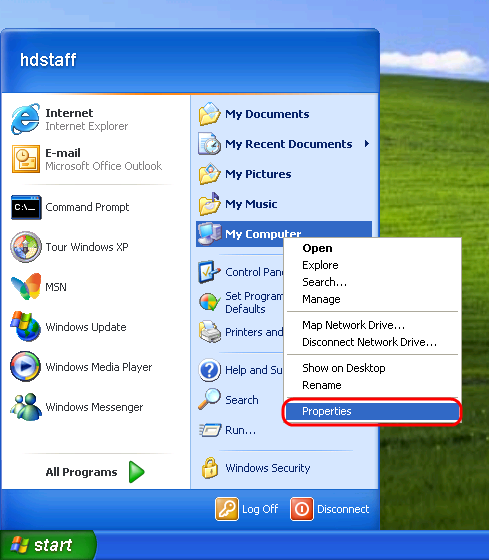 Hi Todd, you can right click 'my computer' and select "Properties", you will find what you need. A screenshot is sufficient. I have Windows 10. Is that incompatible? Yes Beth, if you can send a copy of your pc spec to hiringmaterials@97kid.com or your hiring staff, this can help us identify whether you meet our technical requirement. 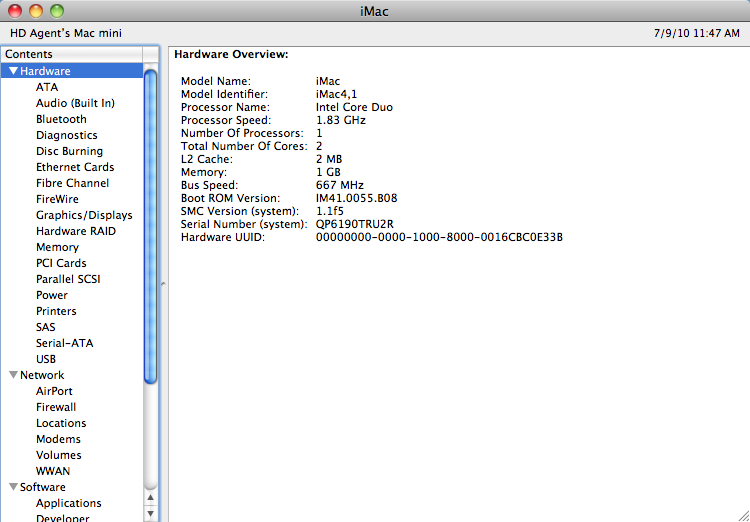 only 2GB RAM and 32 bit operating system. its a 11 inch samsung laptop windows 7 premiun. Can I join ? Computer requirements are a case by case basis. Please send a screenshot of your computer specifications to our hiring team at hiringmaterials@97kid.com and we will do our best to let you know~! On Mac OSX El Capitan, click on "System Report…" under "Overview." The instructions above no longer work. Yes! Maybe Qkids support staff could fix this? 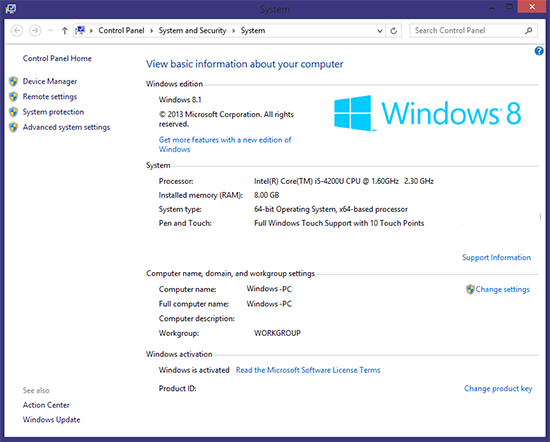 Hello, i have a Microsoft surface pro, how can I know if this computer is compatible to use? Please send details of your Surface's hardware to hr@qkids.net, our new hiring email! We will glad to evaluate it on a case - by - case basis there. I just sent an email a few mins ago with all my material including the 1 min video, computer specs and availability. Can you confirm that you have received it? I keep getting emails back informing me that the email I am sending to does not exist. The subject of the email is: "Kirtan Desai_All Hiring Materials". Sorry for the difficulties! If you keep getting those messages, please send a message to hr@qkids.net with the information and a snippet with your problem. We can best assist you there! Hi! my name is Jeremias De Leon and i want to teach in your program. Hi!!! My name is Kristina Armenta, I'm trying to submit my application, but when I hit the "SUBMIT" a sign comes up saying that something went wrong. What should I do? Thank you! Oh no! Thank you for letting us know. In the meanwhile, try submitting your application directly to hr@qkids.net . Include a little bit about yourself, your resume, and your goals. We should be able to help you from there! 97kid is our parent company from China, sorry for the confusion! That is correct. OK thanks, I will send my information and start my application. 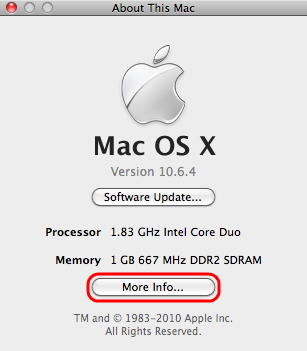 Hi everyone, I have a Macbook Air Version 10.10.5 how would I get into viewing more info because is not an option in about my mac? I love my students! I couldn't have a more rewarding career teaching English to Chinese children! Yes, I am currently trying to upload my computer specifications screenshot, and it will not respond when I try to. Is there a specific format that it needs to be in? Is there an email that I can send these specs to? I am adapt at using screenshots and uploading, but am having the same problem uploading my specs screenshot as others to the application page. I even changed the format to see if it helped, but the upload is not responding. Is there a new email address I can send it to? So sorry about these troubles. Just to verify, you're having troubles submitting the screenshot in your application at this website? If it still doesn't work, you can mention the situation to teacher@qkids.net, providing as many details as you can. Sorry again! 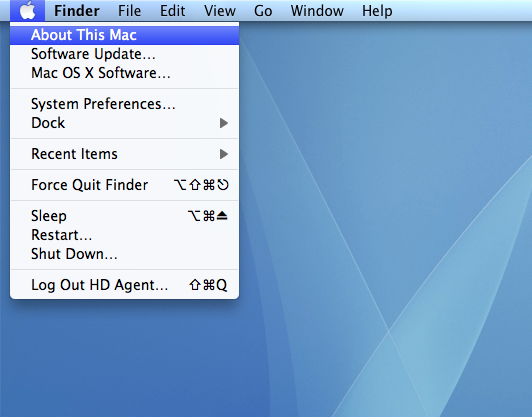 I have Mac OS X Lion 10.7.5 , can I apply with this? I am looking into getting a laptop for teaching online while I travel...can you recommend one that will meet all of the requirements necessary for this. I have mac OS high Sierra is this system compatible? can it support a chromebook? Hi! On the application form and when I go to choose a file to upload and select the screencap it doesn't appear on the form like my .doc resume did. I tried PNG and JPG. I know it's optional, but should I just continue the app anyway? I have a Mac OS Sierra, is this compatible? My resume (Word doc) and computer specs (screenshot) will not attach. Is there another option for submission? I submitted with a Mac above the specs and was denied. I emailed back to find out what the reqs were-no reply. Help please thanks ! I am buying a new Windows lap top and want to make sure it's compatible. What exactly is required? 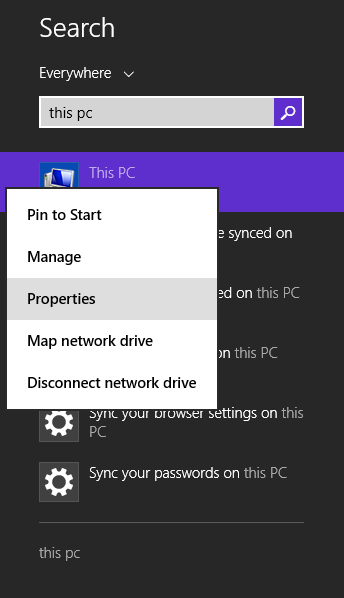 i have windows 10 and it does not have that option. is anyone able to help me? Hi I wish to apply, but I can't find the specs for my computer. It is a Google Chromebook, would it be a valid computer to use?